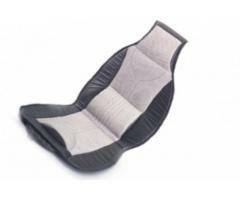 Car Cushion Massager Available Now!!! This Massager comes in a double side for either choice. Can be used in your car seat or at home. It has controls to regulate your massage speed. And it is extremely light weight.